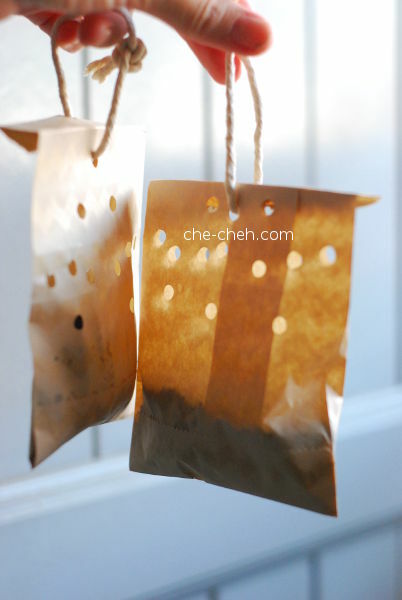 Do you know that you can repurpose used coffee grounds? One of the ideas is to make air freshener out of it because coffee grounds are wonderful odors absorber! I was on a sewing spree the past few weeks. It started because I bought two new fabrics from Spotlight. Then I decided to make something from my old fabrics as well. Last year, I was heavily inspired by all the refashion folks out there. They make the world a better place I tell ya. I learned to give my clothing a second glance before adding to the landfill. 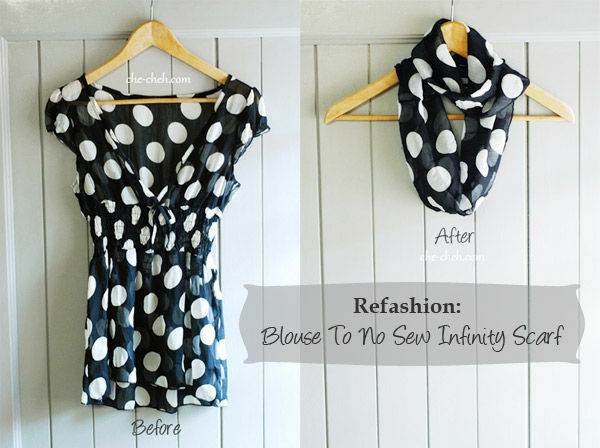 Refashion: Blouse to no sew infinity scarf. This post mark my second take on the refashion world (first refashion here). Never mind that I’m bad in sewing, I’m eager to learn. There are some refashion that doesn’t need sewing and it’s the case with this refashion. I had some unwanted new and old t-shirts which I put aside hoping to make good use of them someday. Then I saw these articles which turn t-shirt into tote bag and thought why not… I can do it too. Here’s a DIY post which require minimal sewing and another one which require no sewing at all. The no sewing idea seems good but I was pure lazy to tie them into knots, so I choose the one with sewing. 1. Not sure anyone remember this tee. It’s a Threadless tee which I blogged about it here. I love this tee so much. 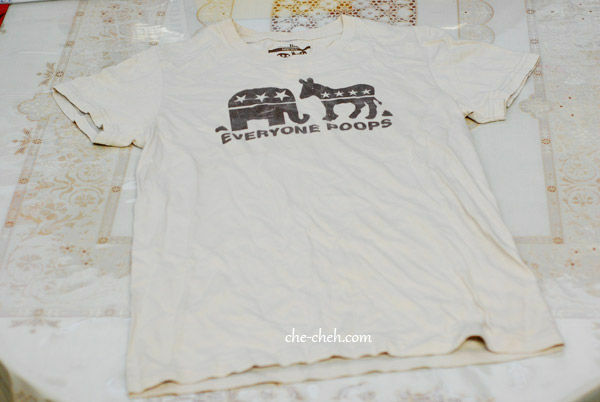 Unfortunately it has a stain on it and I can no longer wear it out. So I decided to make this tee into a tote bag. Anyway place the tee on a flat surface and smooth it out. One of my goal this year is to learn using the sewing machine. Before you gasp for horror I think I need to explain one thing. I’ve used a sewing machine before but it was eons ago. Right now, I’m doing some sort of revision with grandma as my teacher. 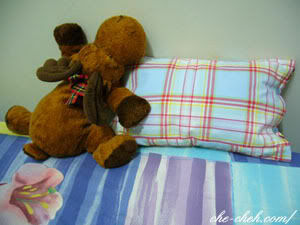 I have some extra Ikea fabrics sitting in my closet for like 4-5 years already and every time I open my closet they seem to call me “Che-Cheh, when are you going to turn me into a beautiful pillowcase?”… something like that. Finally I’ve decided to take control of my laziness. The first thing I sew with my mom’s decades old sewing machine was a pillowcase. I think the fabric that I choose (pointing below) is ideal.